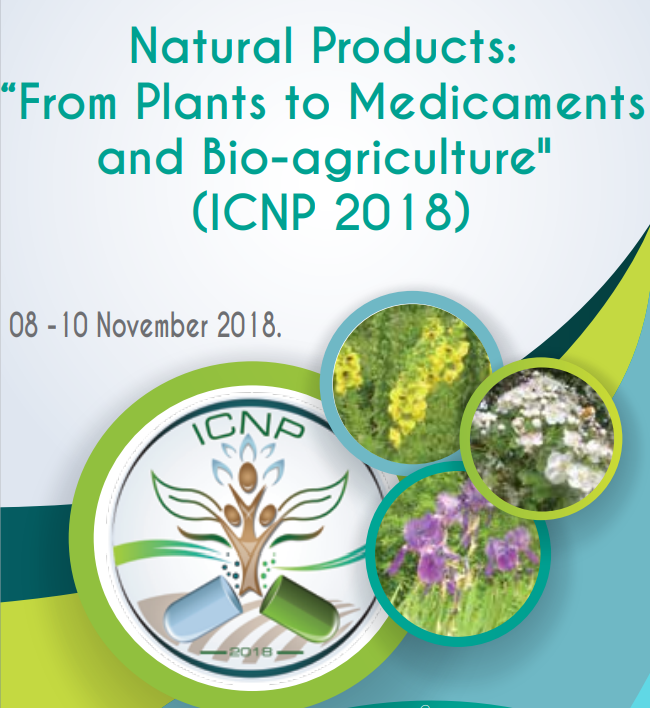 The topics of the congress include different fields of research related to natural products and their implantation in pharmacy, medicine, and bio-agriculture with the aim to bring together researchers from all over the world with their recent achievements in medicinal plant science, innovations, and industry. Read the programme here. Those interested in being active part of the congress will be pleased to know that the call for abstracts is now available. Please submit an abstract, before July 20, 2018 indicating the way in which you would like to present the paper: oral or poster presentation (see all conditions of participation here). Conventional and organic cultivation of aquatic and terrestrial plants for medicinal and aromatic purposes. Industrialization, trade, and management of aquatic/medicinal and aromatic plants. Aquatic and Medicinal plants and conservation of ethnobotanical sources. Ethnopharmacology of the North Africa and the Middle East. The pharmacological activities of the Aquatic and medicinal plants and natural compounds. Aquatic/Medicinal plants and natural compounds in cosmetology and skin diseases. Aquatic/Medicinal plants in food supplementation. Exploitation of aquatic/medicinal plants co-product in integrated pest management. Chemistry of aquatic/medicinal plants and co-products.